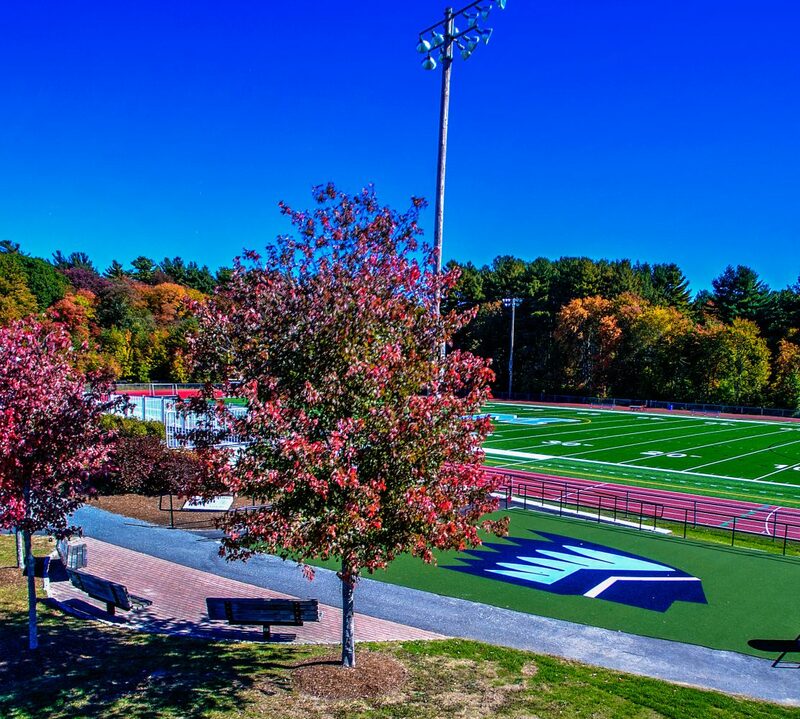 Robert Parga https://robertpargacom.wordpress.com Robert Parga has been the Principal of Medfield High School since 2011. We enjoyed our first full day in Florence. Wake up call at 7am, breakfast at the hotel at 7:45, then off for a walking tour of historic Florence. We saw il Duomo, the Baptistery of St. Giovanni then walked down to the Arno River. The highlight of the morning was the visit to the leather and jewelry store. We saw a demonstration of local craftsmanship and the students got to witness the details that go into this skill/craft/art. The visit included a fashion show where yours truly had the opportunity to participate (pictured here with Allie Newlon). After lunch, we had the opportunity to visit the L’ Accademia Gallery, home to Michelangelo’s famous statue of David. The day was capped off with another traditional Italian meal at Casa Toscana, located in the historic district. Tomorrow brings another full day in Florence. Our 9 hour flight to Rome was delayed a few minutes, we landed at 9:50am, Italy time. Some of us slept on the overnight flight, some didn’t, some read while others did school work. After checking through customs in Rome, we met our tour guide Giuliana who has been fantastic! At 11:30am, we started our journey three hours north to Florence. We stopped for lunch along the way indulging in our first Italian meal. We arrived in Florence, checked into the hotel then regrouped for dinner. We had a great meal, pasta with meat sauce, pork, roasted potatoes, salad and topped it all off with desert. Before and after dinner, we walked around the beautiful city of Florence. Unbelievable architecture! Curfew, 10pm tonight then tomorrow is a full day here in Florence. Ciao! Over the past several weeks, our students and their parents have had discussions regarding course selections for the next school year. There are many factors to consider, including: which levels to take, electives, extracurriculars, after-school jobs, internships, and social interests. The right balance is important in order to create what we often refer to as the well-rounded student. With this in mind, I started to give thought to what a well-rounded school should look like. Many of our students take an array of Honors and AP courses. The AP courses in particular can help develop skills and be good preparation for the amount of work (and time management) expected at the college level. We monitor the number of AP’s our students take because we believe finding the right balance in what we offer is important. In addition to a schedule that is both challenging and exciting, we want students at MHS to have time to participate in theatre, music, athletics and clubs. These programs all play a vital role in providing our students with different ways to demonstrate their many talents. It’s important that we continue to keep the well-rounded school in mind as move forward.